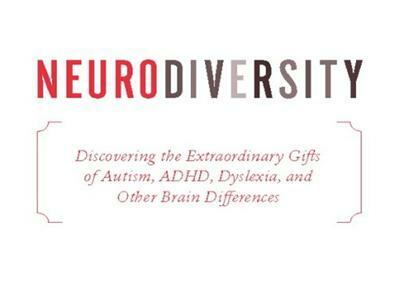 A new concept on human diversity has emerged over the past 10 years that promises to revolutionize the way educators provide services to students with special needs: neurodiversity. 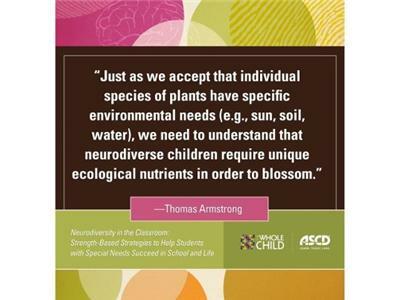 Just as we celebrate diversity in nature and cultures, so too do we need to honor the diversity of brains among our students who learn, think, and behave differently. 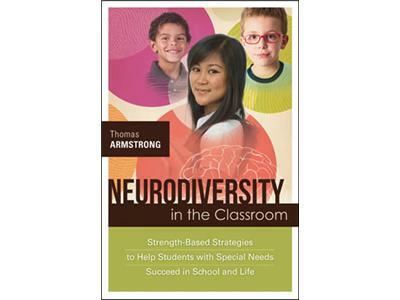 In Neurodiversity in the Classroom, best-selling guest Dr. Thomas Armstrong argues that we should embrace the strengths of such neurodiverse students to help them and their neurotypical peers thrive in school and beyond. 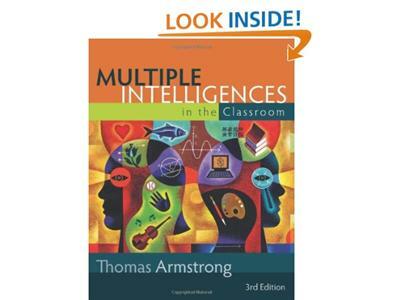 * Timely information about how to integrate the strategies and assessments for each category with the Common Core State Standards.